The Gynaecology Research Centre is conducting research on multiple research themes. Prospective honours or postgraduate students or clinical trainees interested in undertaking a research project in the Women's Gynaecology Research Centre should initially email the researcher involved to check on availability of positions. Research projects are usually aligned with one of the topics of major research interest as outlined above. 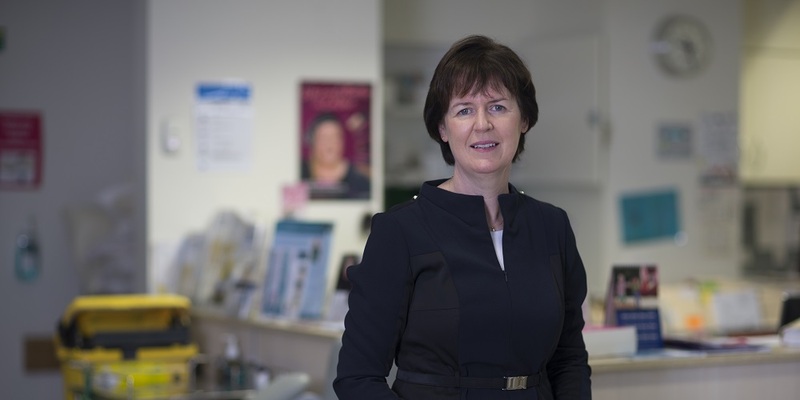 The findings of the Women’s Health After Surgical Menopause study will provide new evidence to inform decision making around surgical menopause for high risk women and those considering the surgery for other indications. Using gene expression data to create a more refined list of genes associated with increased risk of developing endometrial cancer and relapsing after treatment. Our research suggests that the heavy menstrual bleeding associated with uterine fibroids may be regulated by different mechanisms from bleeding in women without uterine fibroids. Research into the nature of gynaecological malignancy in the young can assist prevention, detection and management, and minimise over-investigation and management that could adversely impact on fertility and body image. As the word ‘cancer’ is used to describe more than 200 different diseases, survivor needs are diverse. At the Women’s, we aim to provide quality evidence to inform the ongoing care of women who have survived cancer. For some people who are faced with potential infertility as a result of a diagnosis of illness or circumstance, there are fertility preservation options. However, the decision making is complex and support may be needed throughout the process. We are currently investigating the mechanisms of normal tissue tolerance to MRT and how tumors are destroyed by MRT when only a tenth of tumor volume is irradiated at the peak MRT dose. 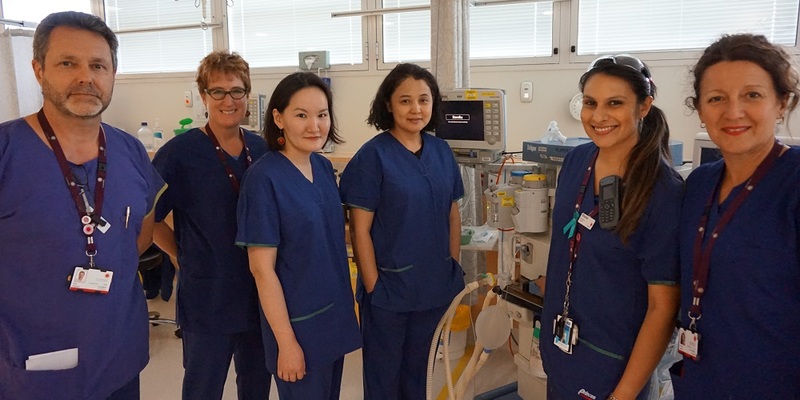 Women diagnosed with ovarian cancer and their families are now being fast-tracked through genetic testing thanks to a change in the model of care, led by the Royal Women’s Gynaecology Oncology unit and Royal Melbourne Familial Cancer Centre. 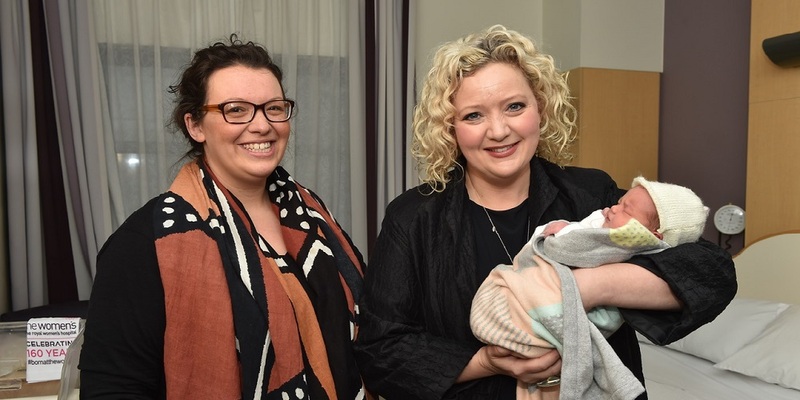 The Women’s welcome the State Government’s new plan that will assist women in accessing more comprehensive health care, including contraception and abortions, in their communities.